I first fell for one of my great loves aged 12. After a couple of weeks of siphoning off lunch money change and the odd bit of schrapnel left over from my bus fare, I finally managed to get together enough cash to spend one very happy Saturday afternoon agonising over the make-up counters' offerings at the local shopping mall. I eventually decided to splash out on a Body Shop mascara in brown ('more natural for someone fair' I was reliably informed by the bored Saturday girl... Read: less likely to be detected by the teachers at school on Monday) and a Miss Selfridge lipstick in a pretty unflattering greige called 'Sweet 'n' Flower'. Despite the fact I often ended up with more brown splodges on my eyelids than my lashes, and the lipstick made my teeth look decidedly yellowing, I've been hooked on make-up ever since. I love poring over the beauty pages in magazines, I always get perilously close to missing my flight because of MAC and Bobby Brown at duty free prices at the airport, and I'm a sucker for shelling out on all the latest products no matter how improbable their claims may be. 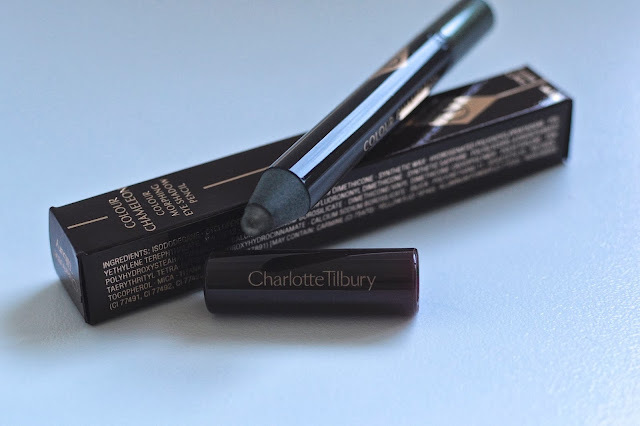 So when I first heard whispers that celeb make-up artist, Charlotte Tilbury, was developing her very own make-up line, I was more than a little intrigued and desperate to get my mits on the goods (not least because CT is Kate Moss's go to girl for make-up, and any promise that even a little of the Moss Magic may rub off on me, is more than enough to have me sucked in....). 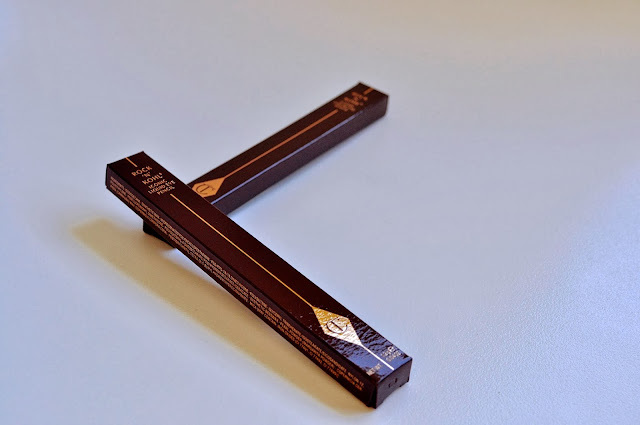 So, when I was back in the UK a couple of weeks ago, I nipped into Selfridges to check the range out, and left half an hour later laden with a bag full of Charlotte Tilbury beauty booty and a much lighter wallet... Admittedly, the range is priced at the higher end of the spectrum, think Nars rather than No.7, but wow, is it worth the price tag. 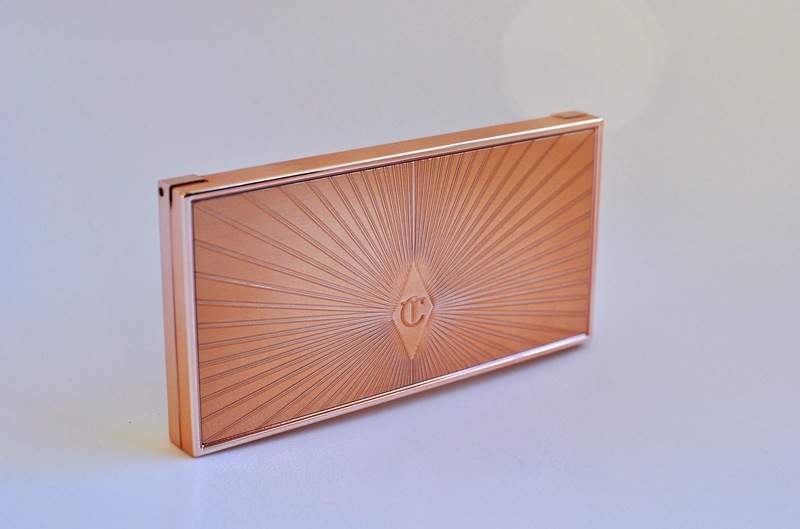 From the beautiful art deco style packaging, to the genuinely make-up routine altering products, for once, this really is a range that lives up to all the hype. There's a genuine sense that great thought and buckets of beauty wisdom have been poured into each and every piece of the collection; this definitely seems more than just another line of lipsticks that a celebrity has licensed their name to. I also love that Charlotte has made a whole host of YouTube tutorials demonstrating how to use the products in easy to follow steps. 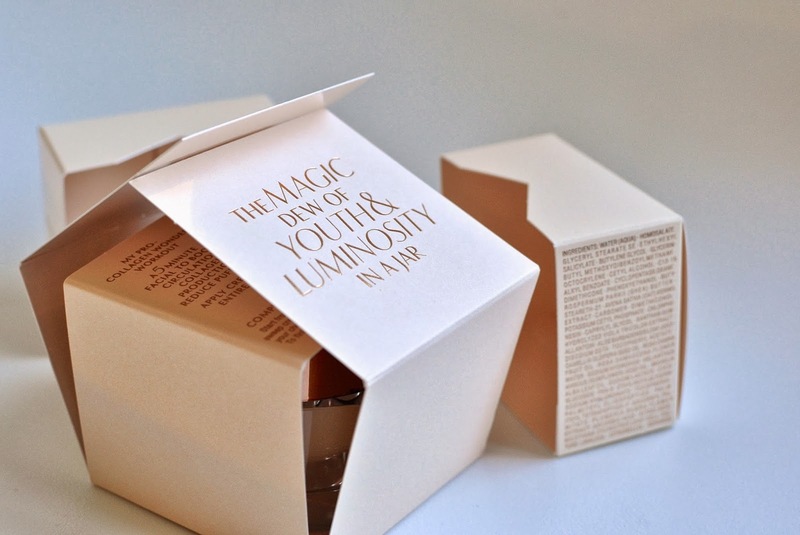 Who isn't going to want a piece of 'the Magic Dew of Youth & Luminosity in a Jar'?! 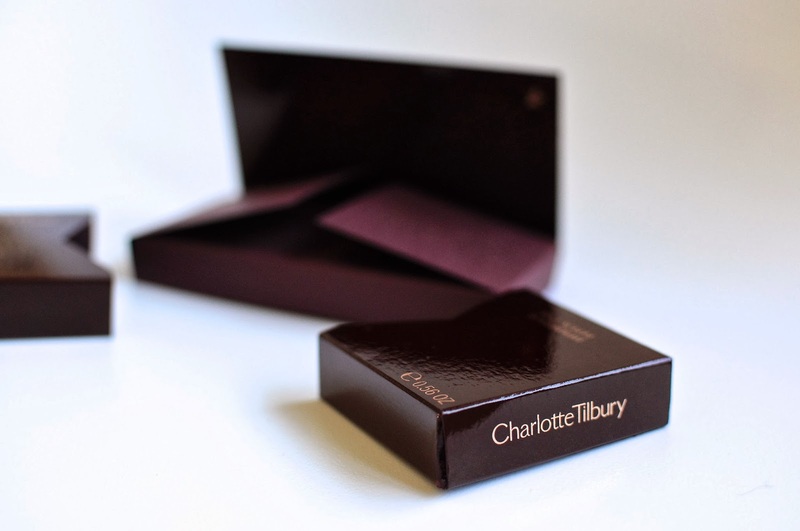 Reputedly a family secret recipe, Charlotte has been renowned amongst celebs and models for mixing her own version of the Magic Cream and using it backstage at shows and on shoots to deliver peachy, perfect skin. 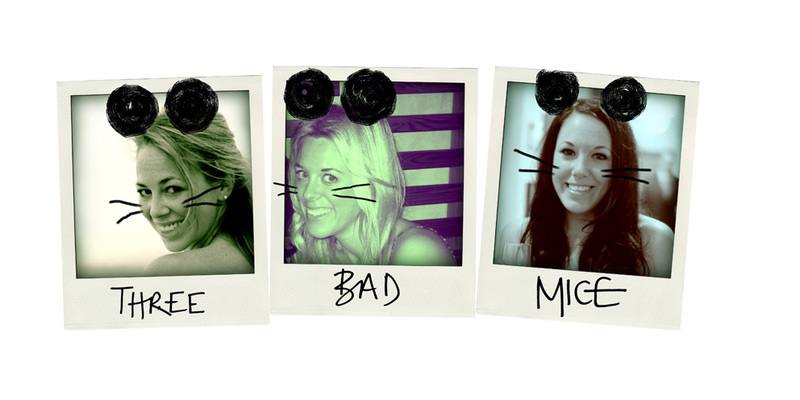 Now, at last, we can all get in on the act. 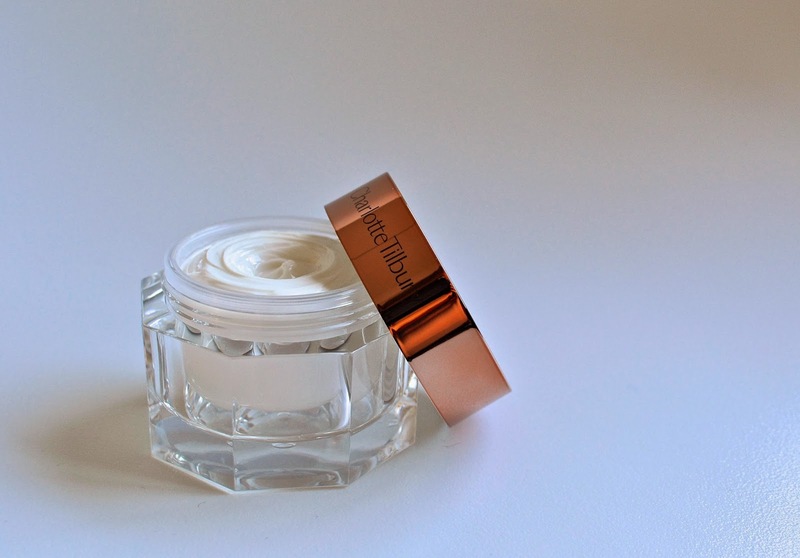 The Magic Cream is a thick, rich cream with a gorgeous rose scent. I was a little concerned that it may be too heavy for my combination skin but it's now become my new favourite day to day moisturiser. A little goes a long way with this cream and it leaves your skin glowy but not oily and perfectly primed to apply your base. 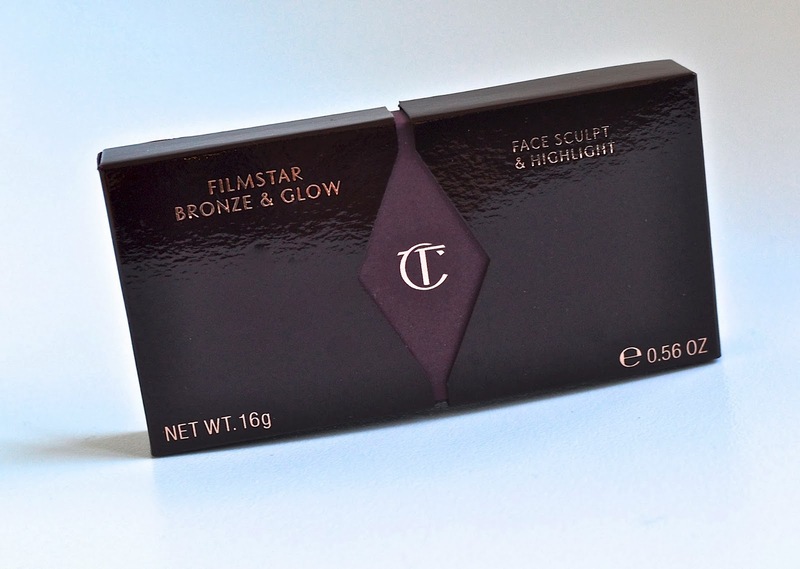 Even if the Bronze & Glow was rubbish, I'd be head over heels with this product for the packaging alone. 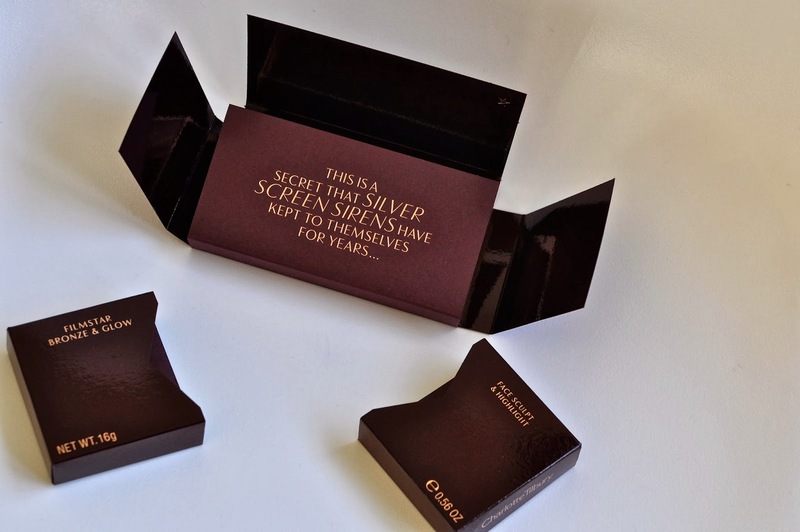 The uber-glam gold compact looks like something Daisy Buchanon would have stashed in her beaded clutch for touch-ups after a little too much martini-fuelled Charlestoning... But the swoonworthy case turns out to be just the very pretty icing on the altogether scrumptious cake. The bronzer is a suits anyone, super-natural shade which once paired with a good contouring brush, is your ticket to killer cheekbones. 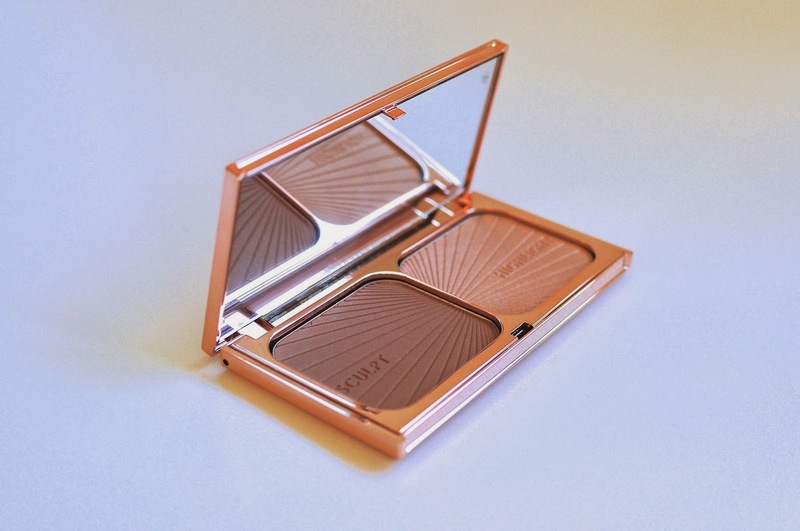 For a glow-injection, a dusting of the shimmery peachy highlighting powder is the perfect finishing touch. It's no exaggeration to say that these kohls have changed my life... Before these, I'd pretty much given up on eye pencils for anything other than a smudgy, messy look. 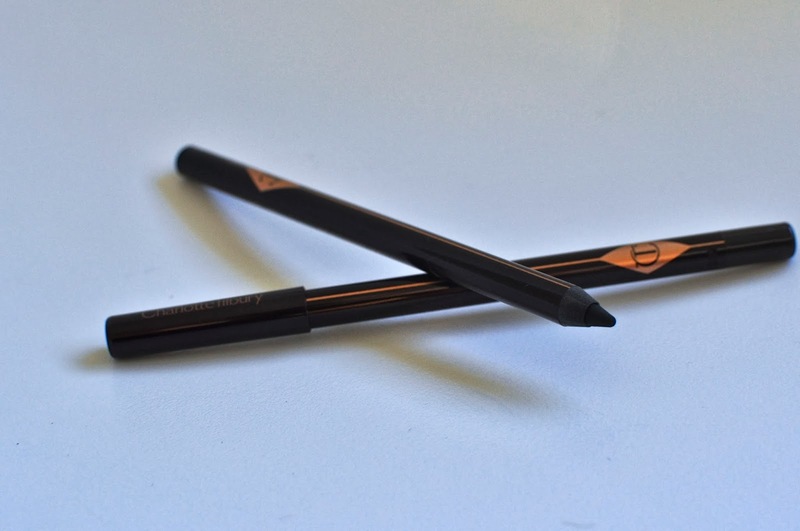 Virtually every kohl I've ever tried has left an imprint on my eyelid (no matter what eye base I use with it) and smudges away to nothing after a few hours. Not these. Once they're on they do not bude until you decide it's time to take them off (but when you decide it's time, they slide off with a good eye make-up remover - no red eyes from too much scrabbling at your eyelids). The colours are intense and can be left bold or smudged up for a smoky effect. The super knowledgeable make-up artist working on the Selfridges' CT Counter also introduced me to lining my upper inner eye rims which has been a total beauty revelation for me! The Colour Chameleon is a chunky eyeshadow crayon which just like the kohls, can be smudged initially but after a moment sticks fast. 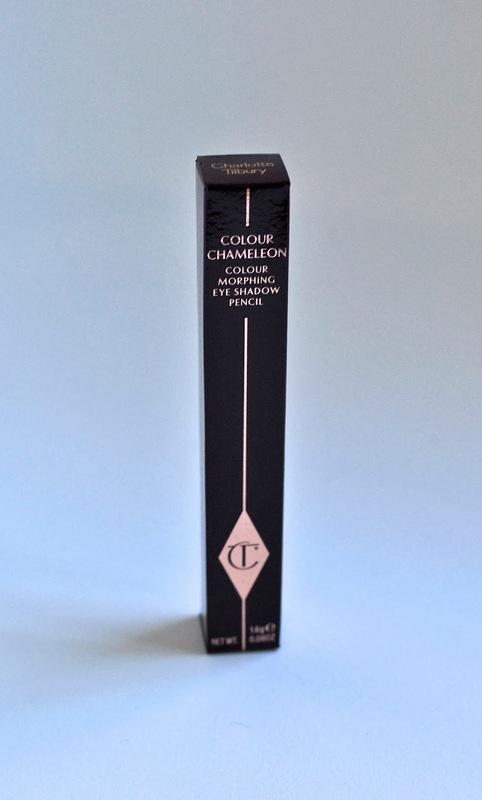 The CC comes in eight shades, two for each of the four eye colour groups (blue, green, hazel and brown). I actually opted for a colour from the hazel range as I felt I already had similar products to those in the blue eye group, but I'm so impressed with this bad boy that the rest of the range is most definitely on my wishlist. 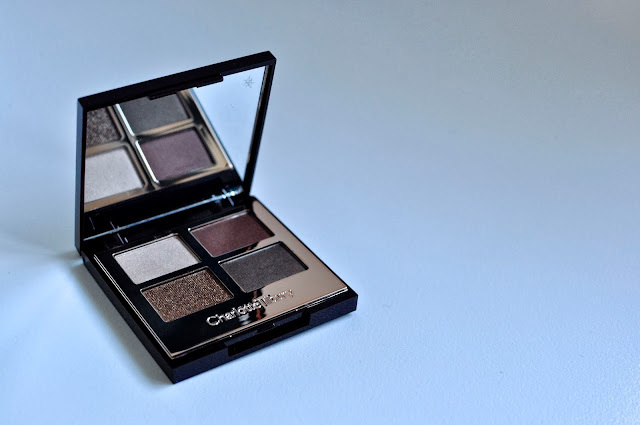 I felt like my 12 year old self again, agonising over which of the palettes to opt for, but with a little help from my CT make-up counter pal, I narrowed it down to the Dolce Vita which has coppery tones perfect for amping up blue eyes.